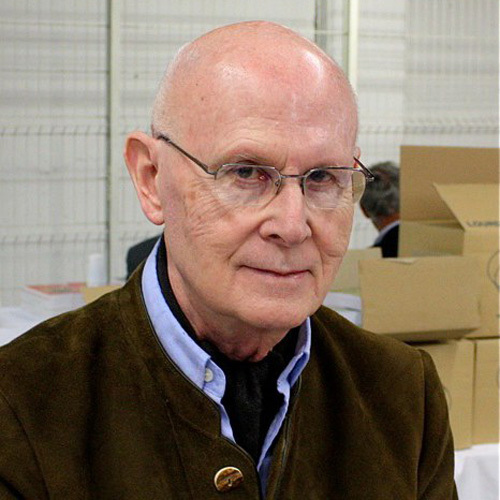 Dominique Venner (1935–2013) was a French writer and historian. He wrote over fifty books about history, specialising in the history of weapons and hunting. He served as a paratrooper during the Algerian War, and was jailed for 18 months for his involvement with the Organisation of the Secret Army, which sought to retain French Algeria through armed insurrection. He was subsequently involved in a decade of intense political activism, and also worked with Alain de Benoist’s ‘New Right’ organisation, GRECE. Before his decision to publicly end his life in 2013, the goal of which was to awaken the minds of his European compatriots, he was in charge of the Nouvelle Revue de l’Histoire. Arktos has published the only one of his major works to appear in English to date: The Shock of History, which was written for Arktos shortly before his suicide, and which explains his motivations.